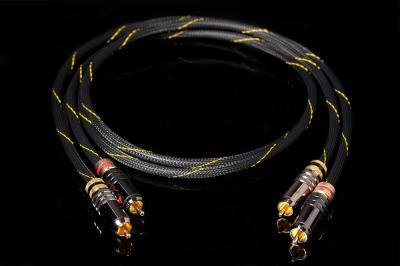 Diamond 1 : Cable entry level by HiDiamond. we tried to propose a decidedly unique cable at a price affordable. Exclusive technology VRC 4 (4 times copper cooked ? no other manufacturer uses this unique machining) with quality connectors. Spectacular Design designed by studio Ciobotaru Design. We firmly believe that there is no signal cable so qualitative proposed at this price and with this design.